Mystic Ruth works full time as a psychic tarot reader and spiritual counsellor and is available for personal consultations and psychic evenings with her extensive network of fellow clairvoyants. Psychic Tarot Reader, ‘Mystic Ruth’ started reading playing cards for friends and family as a teenager before progressing to the Tarot Cards.She inherited her psychic gifts as a clairvoyant and spiritual healer from her immediate family and further back still. 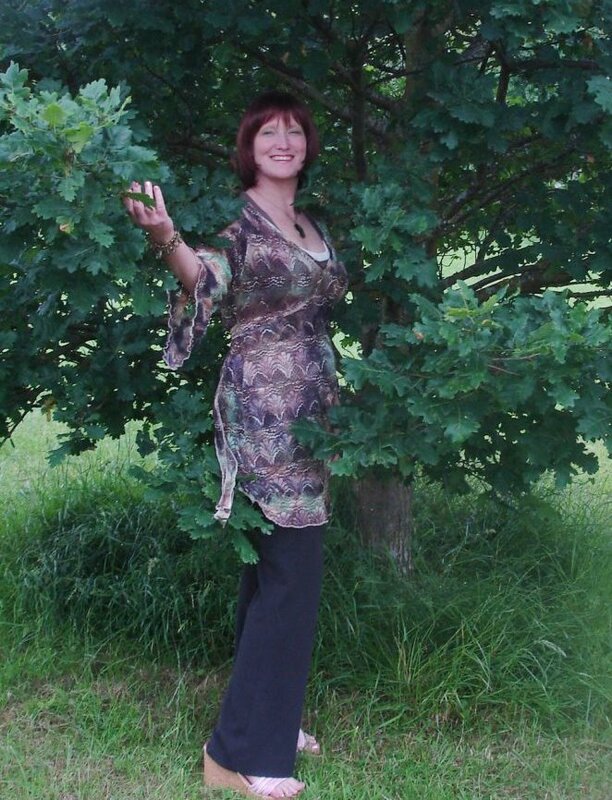 Ruth also specialises in relationship readings, past life regression, healing therapies, spiritual development, life coaching, intuitive counselling, hypnotherapy, dream interpretation, confidence building & letting go techniques, energy re-balancing & spiritual healing. From journalism, theatre and teaching to art, poetry, ceramics and management training she is constantly updating her skills.Her travels have taken her to Pakistan, Afghanistan, Nepal, Thailand, Australia, Jordan, Israel, The Dominican Republic, India & Europe. 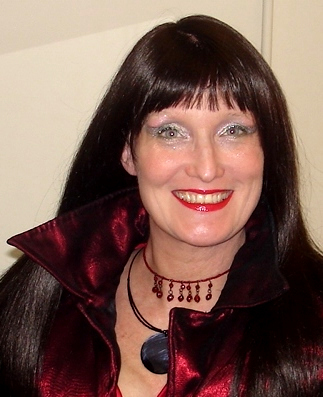 Like the gypsies of the Middle East who roamed the land and took the Gift of Tarot with them, Mystic Ruth has lived and worked extensively in the Middle East as well as travelling to Poland,Greece, Turkey, France and Portugal. Here in the UK she also has close connections with Ireland, Wales and Scotland. Her unique, uninhibited style has earned her an unrivalled reputation as a psychic. 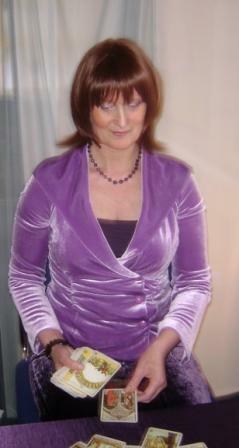 For personal tarot or group bookings Mystic Ruth will make your occasion one to remember. Do not expect her to produce spirits Or predict your destiny – that could be self fulfilling! Mystic Ruth lays her cards on the table to expose your true personality. Using her exceptional powers of intuition and insight she leads you to Self knowledge. With her wry sense of humour she will soon captivate you as an individual and entertain your guests at a company party. 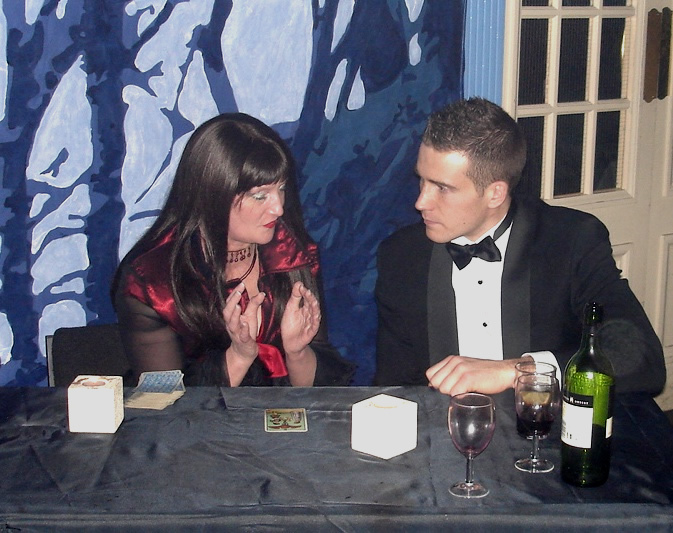 Whether business or personal, you will be amazed at her psychic abilities. Mystic Ruth is currently adding to her range of abilities with hypnotherapy and past life regression therapy, Tai Chi, Yoga, meditation and The Art of Living Foundation’s Sudarshan Kriya techniques all designed to hone and tone her special skills. This month Ruth is launching her corporate ‘Zen Zones’ – bringing her top team of psychics, therapists and workshops into your workplace for the self development experience of a life time. From feng shui to firewalking, drumming to dance, reiki to Indian Head Massage & tarot to Palmistry, Zen Zones are individually tailored to the client’s requirements and coming to a workplace near you! Includes a general overview of your life, 12 month forecast, career, spiritual development & insights into your loved ones. Designed to relax your body, calm your mind, balance your emotions & leave you spiritually energised. Tailored to your individual requirements & including a range of development tools & techniques including psychic protection & guided meditations. Re-connect to Mother Earth, Goddess Wisdom & discover your inner Deva! The event went brilliantly; our co-workers loved all the entertainers. I think Ruth had a queue waiting for her from the moment she arrived until the end. Please pass on my thanks again to them all – they were simply brilliant! Ruth was amazing, and very accommodating to our needs. She happily talked to visitors about her craft and then gave tarot readings. Everyone who had their tarot read said it was completely accurate and they all seemed totally blown away by the experience. Dealing with Contraband and Mystic Ruth was a pleasure and we would certainly come back to both again in the future. I saw Mystic Ruth a couple of months ago, as a GP & as a Doctor. She opens the world for you! I do trust her and I hope that some of my patients will seek the help of this great lady. She has Latin American passion and attitude ‘Curazon’ which means big heart.